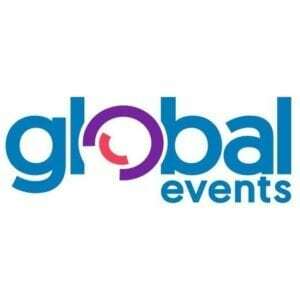 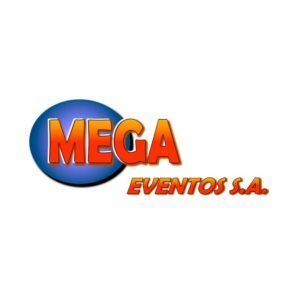 Inversiones Global Events Crc S.A.
Hey Buddy!, I found this information for you: "Museo De Los Niños/ El Torreon Centro De Eventos". 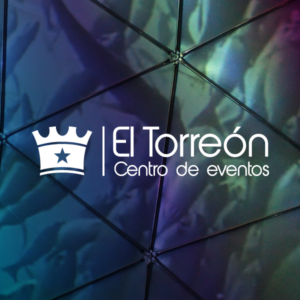 Here is the website link: https://conasol.cr/directorio/museo-de-los-ninos-el-torreon-centro-de-eventos/. Thank you.